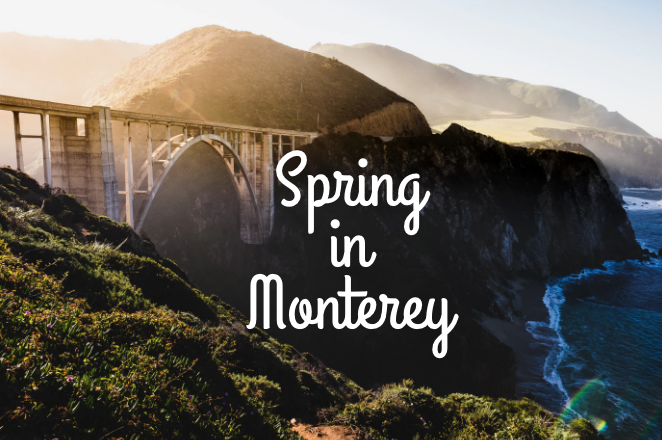 Are you looking for a fun event in Monterey that will be great for the whole family? If so, come out to the Castroville Artichoke Food & Wine Festival that will take place on Saturday, May 30th and Sunday, May 31st. 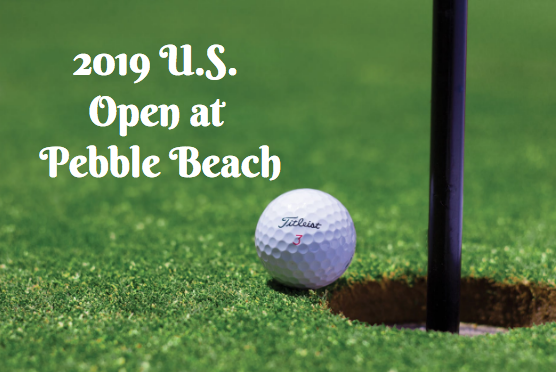 Celebrating the 56th year of this well loved event will be an exciting event for all who attend. When you join in on the fun at the Artichoke Food & Wine festival, there will be so many exciting events to look forward to. There will be live music, a number of cooking demos where you will find creative ways of using artichokes in your meals, a wine and beer tasting area, a farmers market, and even an area for children’s activities. General admission for adults is $10, for active military, seniors and children will be $5, and children 3 and under get in for FREE. Tickets for the Saturday concert, which does not include general admission to the festival, will be $25. Tickets for the Sunday concert, which does not include general admission to the festival, will be $15. If you are interested in attending, tickets are now on sale so get yours today! 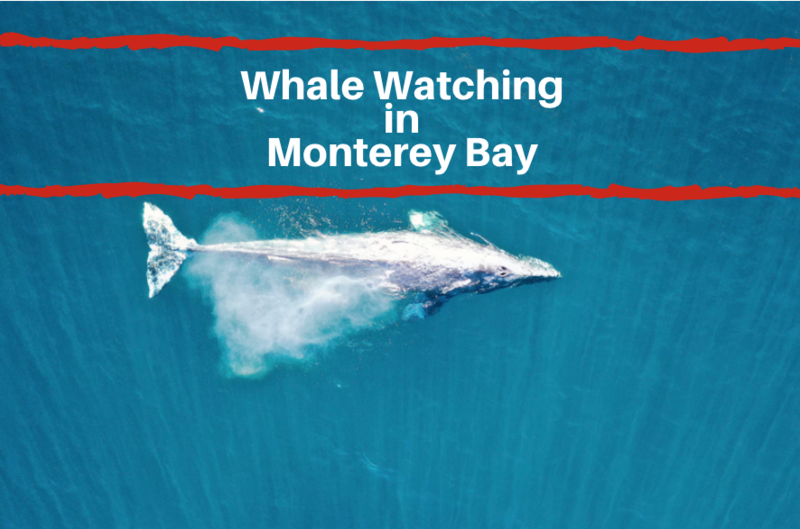 Then book a room in one of the hotels in Monterey Bay located near the Monterey County Fair and be close to all the action. Spend the day walking around and soaking up all of the fun activities that are planned for the festival. As you check out what’s in store, you might work up an appetite – no worries, the festival has you covered! Many of the foods that will be available will include artichokes cooked and prepared in a variety of ways. Expect to see artichokes sautéed, fried, marinated, grilled, pickled, and event creamed in soup! In addition, there will also be a number of ethnic foods available to mix it up. At the wine and beer tasting section, you will be able to sample from some of the best producers in the area. After enjoying some delicious foods and drinks, take the kids to have some fun. Children’s activities that will be available include clowns, face painting, puppet shows, games and so much more.